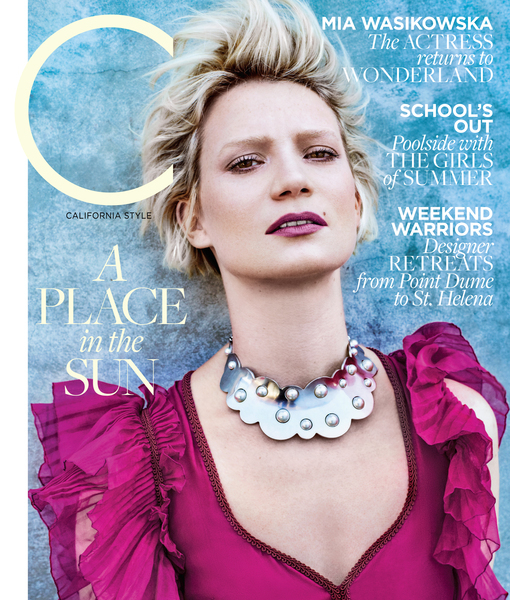 “Alice Through the Looking Glass” actress Mia Wasikowska graces the cover of the summer issue of C magazine! Mia sat down for the interview just days before she was set to attend the star-studded Met Ball. When she’s not making movies, she looks forward to returning to her native Australia, where she spends her time reading, gardening, and honing her photography skills. 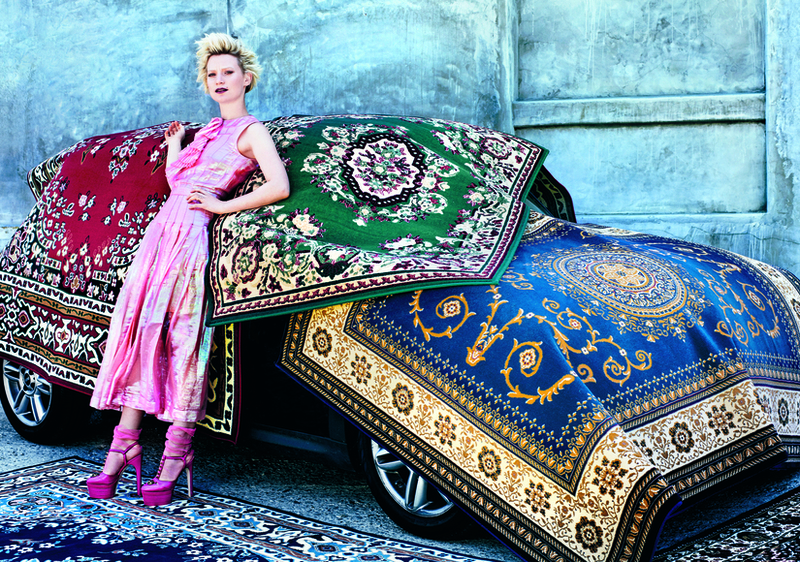 She shared, "My ideal holiday is staying at home, because I feel like I am always somewhere else." For more on Mia, who was styled by Karla Welch, grab a copy of C magazine!